For those who walk a lot, Tilley have designed these uber comfortable socks. 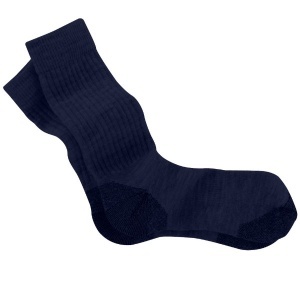 The blended fabric is designed to keep your feet warm, dry & blister-free. Plus they have a 3-year, hole-free guarantee.